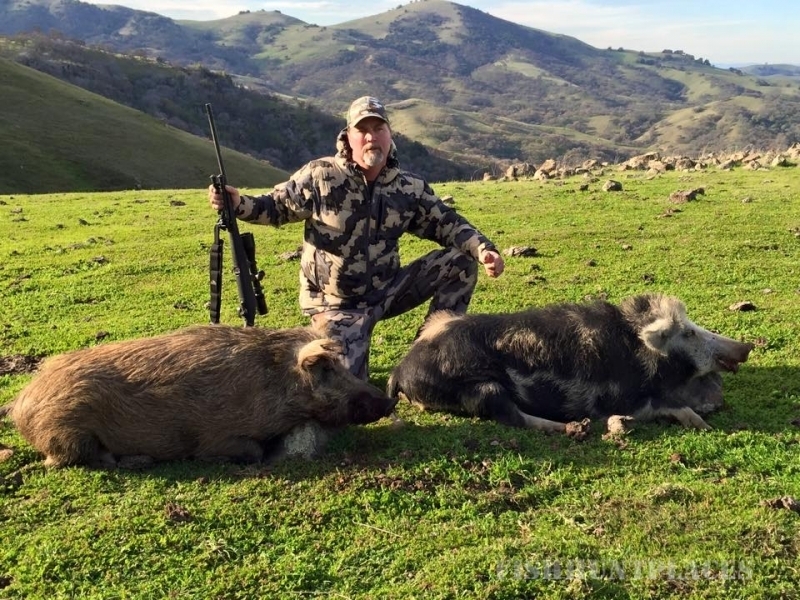 Bucks Boars and Birds has gone to great lengths to help our fellow hunters plan a California hunting trip they will remember for years to come. 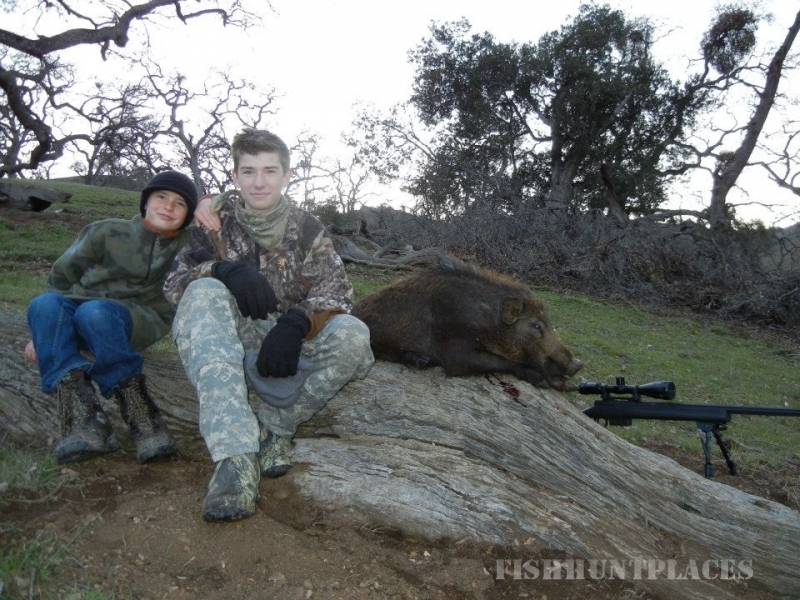 Come experience the thrill of stalking that elusive blacktail buck or bagging a trophy wild boar. 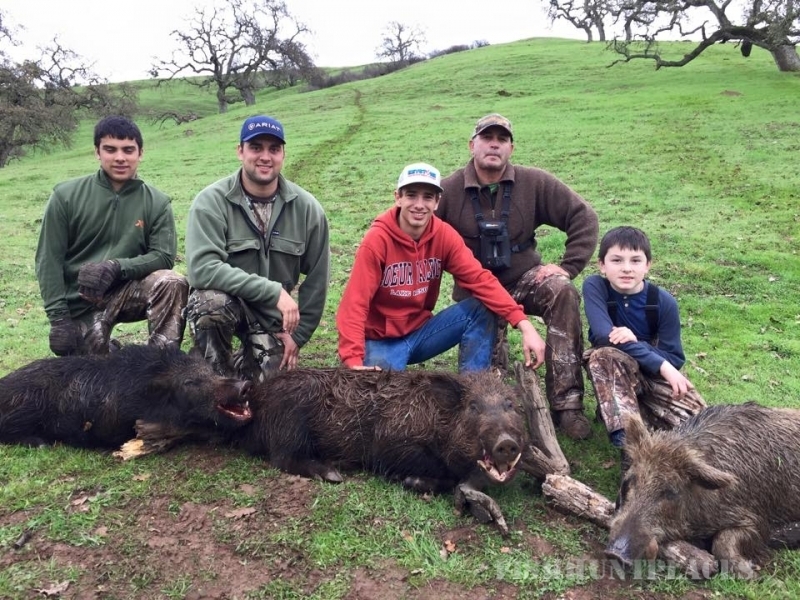 Nestled in the foothills of the Diablo Mountain Range in California, Bucks Boars and Birds offer all of the excitement of western small and big game hunting. 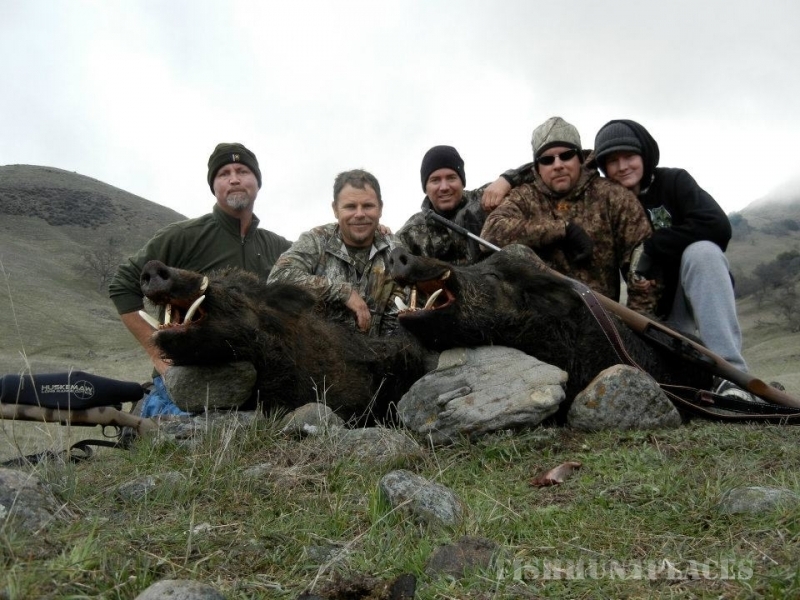 If you are looking for a truly all inclusive hunting package, you have come to the right place. 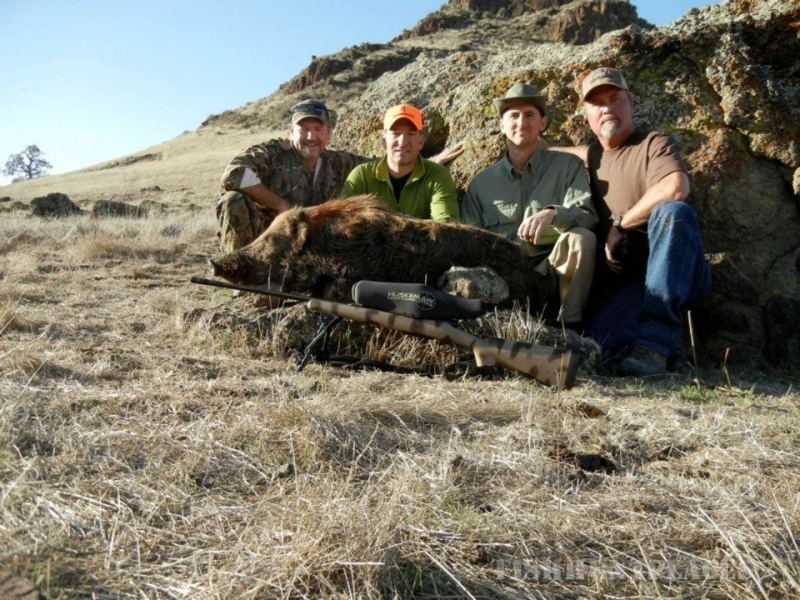 Our normal hunting packages include 2 nights and 3 days lodging with meals. 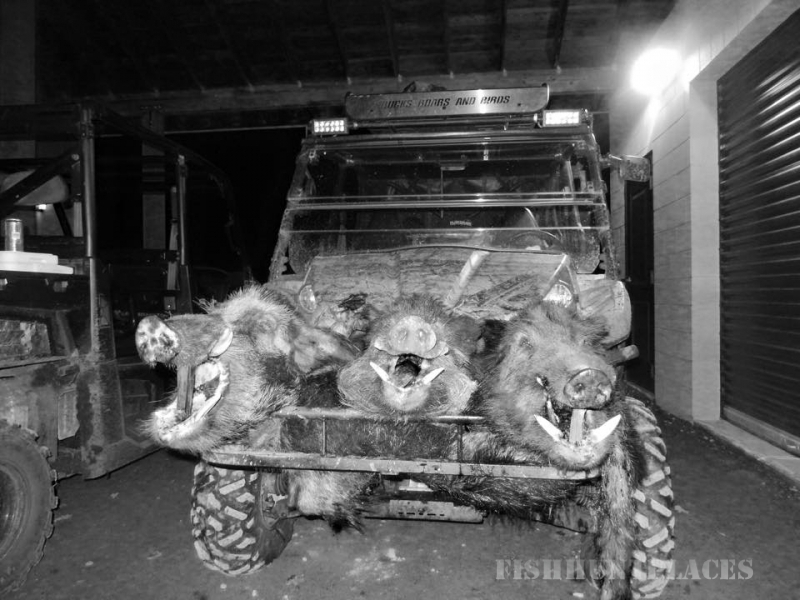 We offer additional services such as meat processing, taxidermy, euro skull mounts, canvas prints of your trophy, photo books of your hunt and long range scopes and rifles. 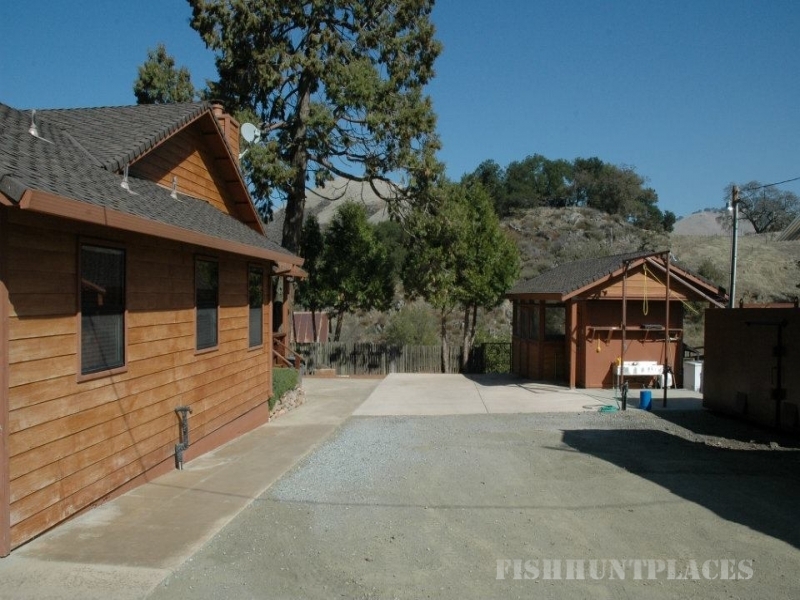 From the time we greet you at our gate, to the time when you leave our ranch, we handle every aspect of your California hunting trip. Be prepared for a fair chase hunt! 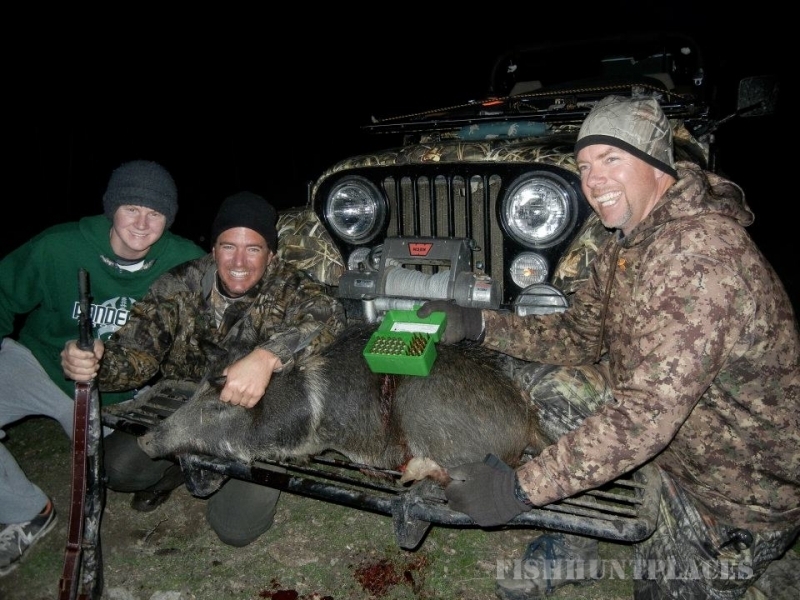 With tens of thousands acres of prime natural habitat, our ranch provides challenges to even the most seasoned hunter, but our experienced guide will ensure that you won’t go home empty handed. 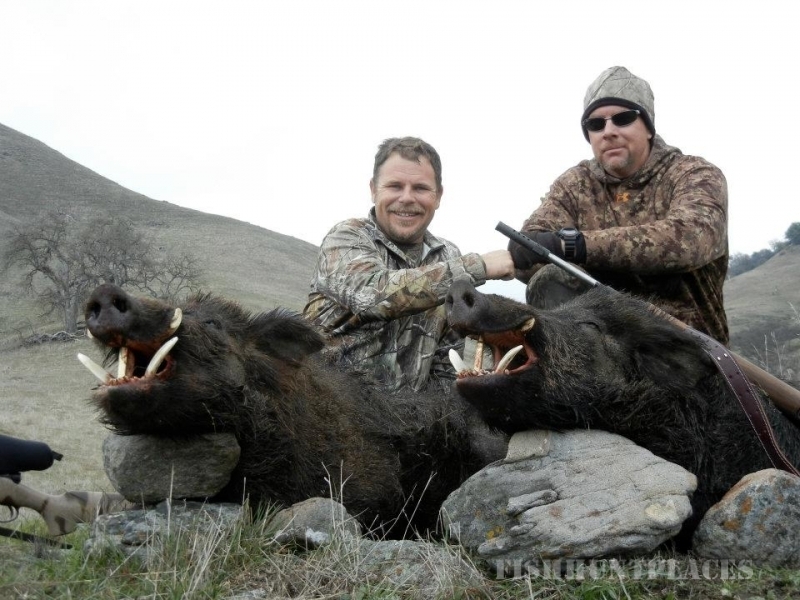 The Bucks Boars and Birds hunting season allows ample time to fit the most demanding schedule.